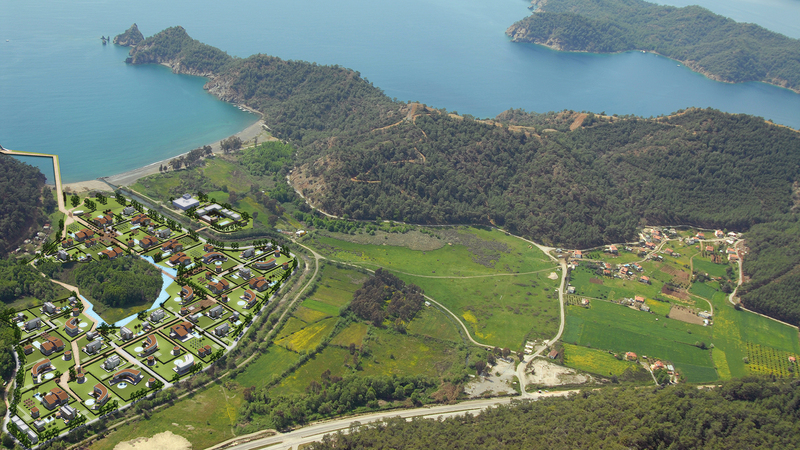 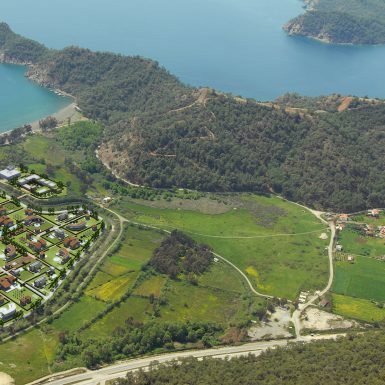 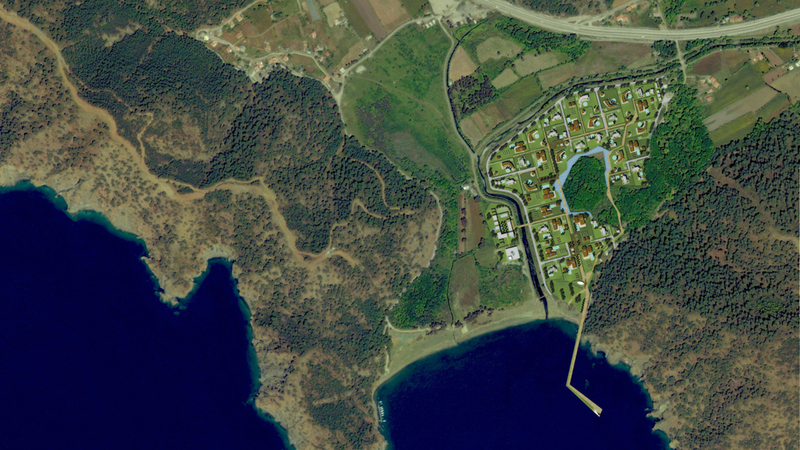 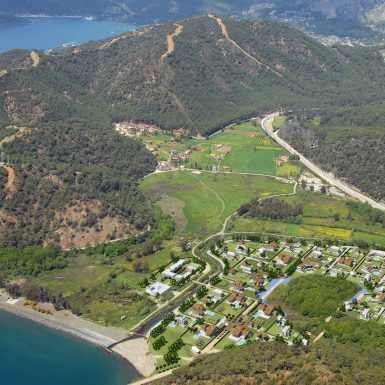 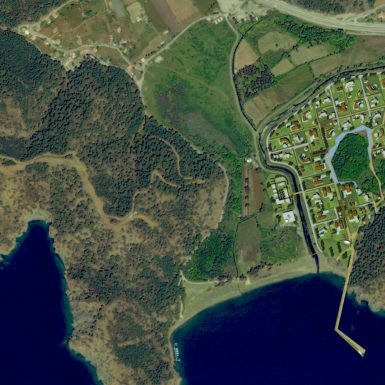 The Inlice beachfront development sits on the southeastern coast of Turkey roughly between Dalaman and Fethiye, near the famous sailing resort town of Gocek. 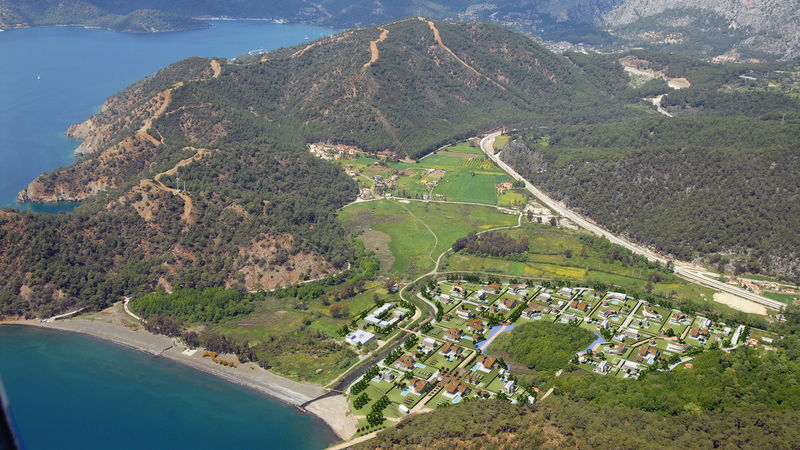 JFA was retained by Turkish development group Safir, to generate a concept master plan for the site of approximately 15 hectares. 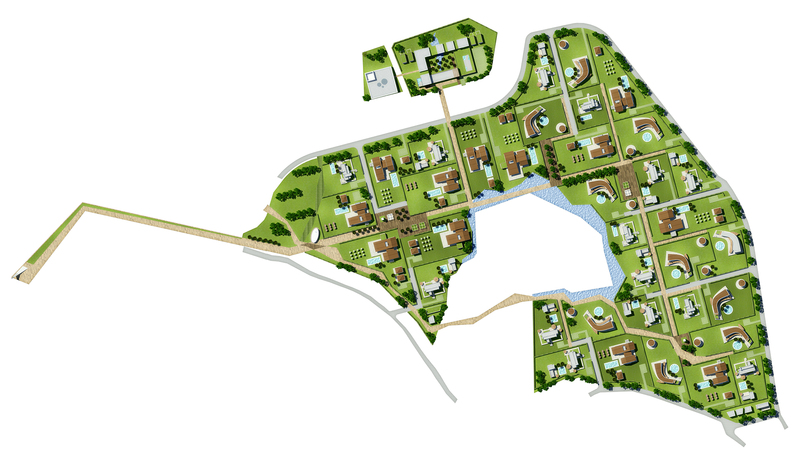 The total built area in the chosen scheme was 27,000 square meters. 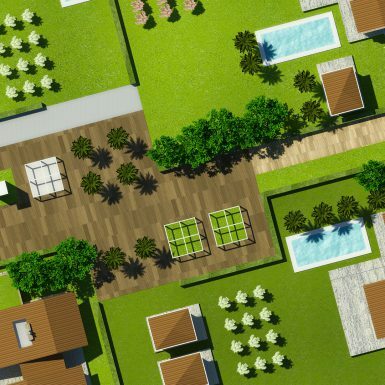 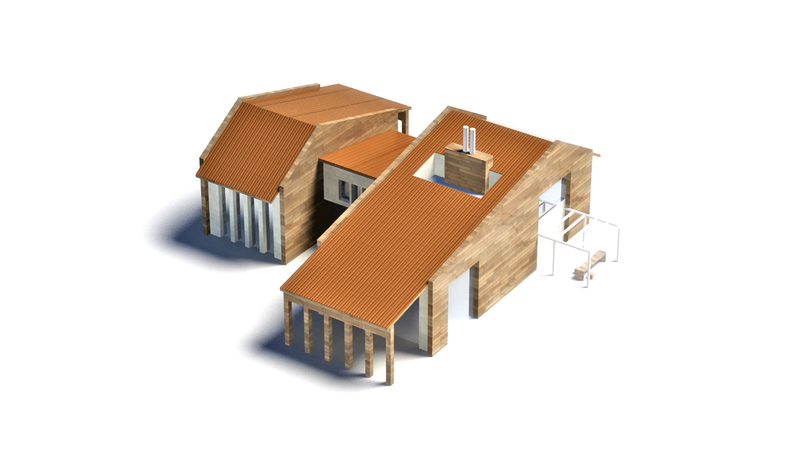 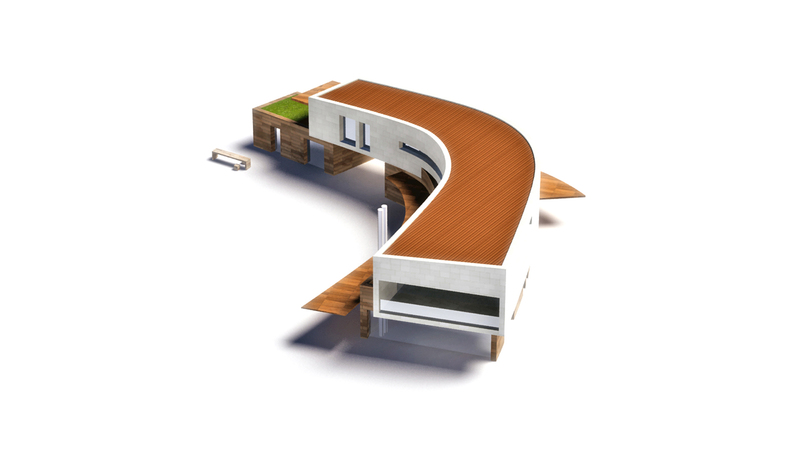 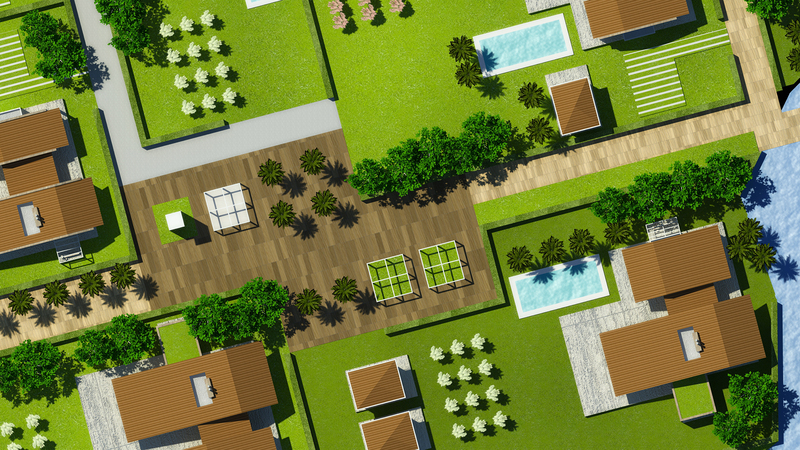 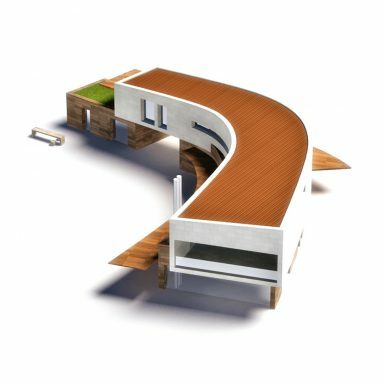 The mandate from the client was to create a resort development that conveyed a sense of exclusivity, luxury and privacy. 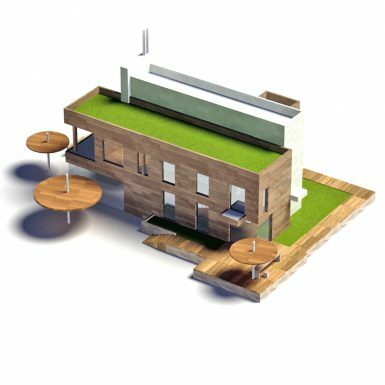 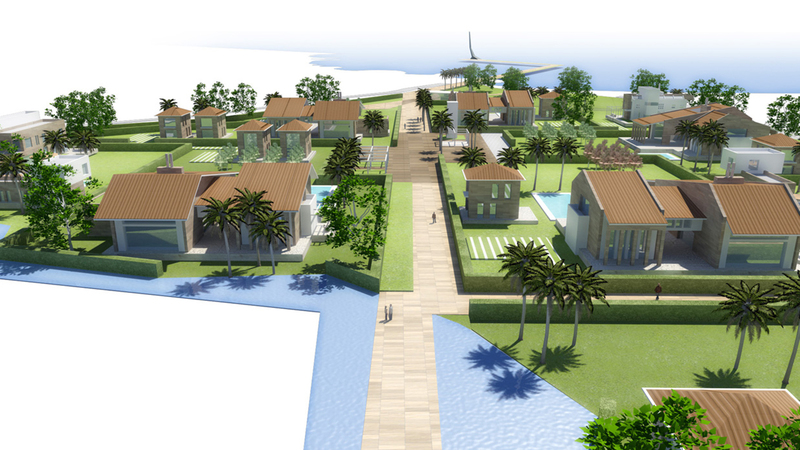 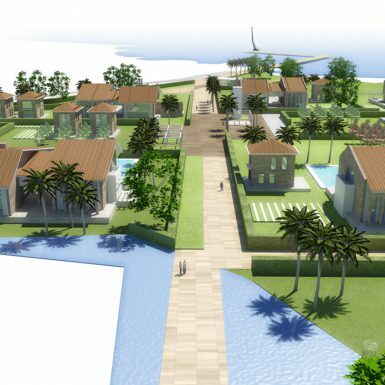 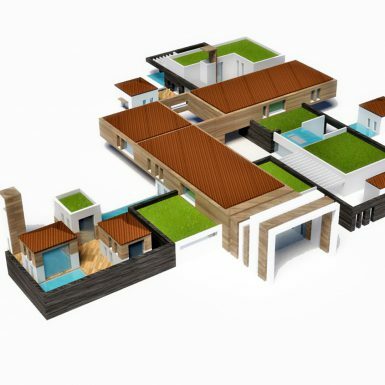 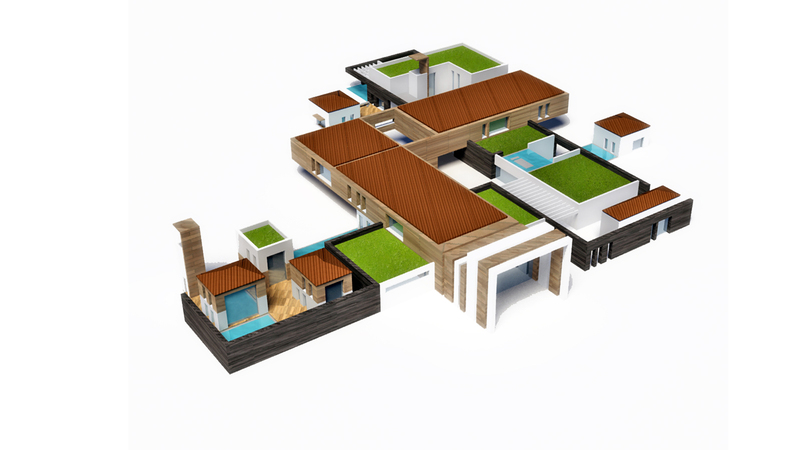 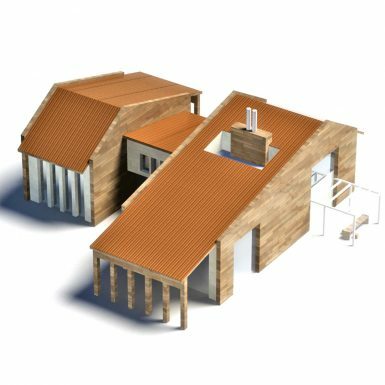 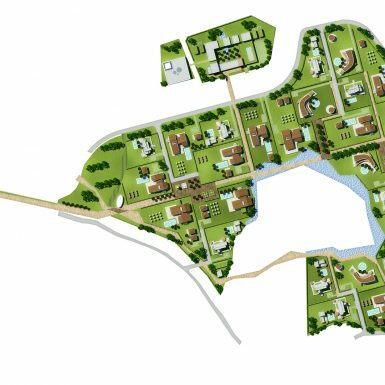 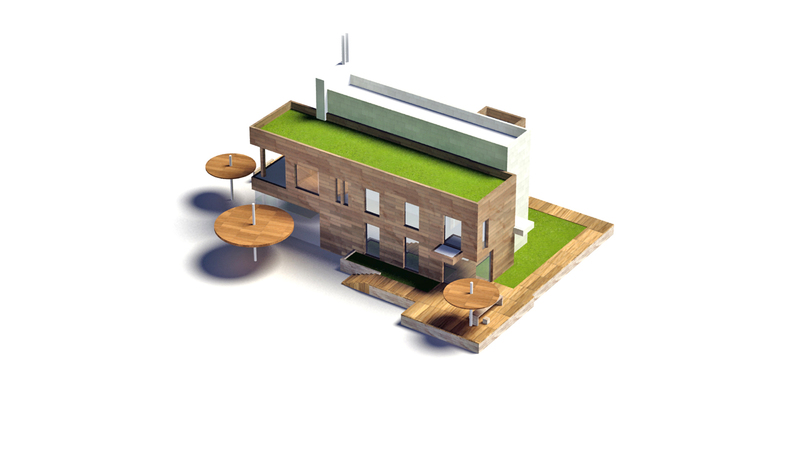 Through a combined study of resort precedents, regional building typologies and traditions, and the desired target market, JFA developed multiple master plan concepts that shared a common theme – the idea that each unit should feel like an individual estate.